You may have any of the Huawei Ascend Smartphone, and if you would like to transfer your favorite videos, audios or movies for playing on the Huawei Ascend Phone, you may need a Huawei Ascend Series Video Converter to help you convert them onto the supported formats or display first of all. 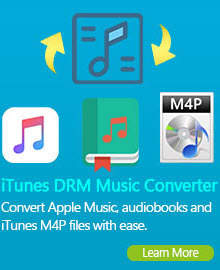 And the Free Any Video Converter 5 is specific designed for you to convert any video formats to Huawei Ascend smartphones. Simply download and have a try. The series name "Ascend", meaning "moving upward", is perfectly suited to a smartphone that encompasses Huawei's latest technologies and can make the quality of daily life better and richer for people who are constantly seeking to go one step higher than before. It does debut with great impact as the new alternative in smartphones that delivers high speed. 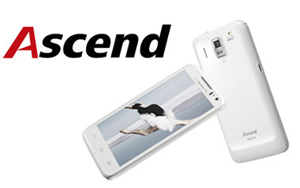 In this tutorial, you'll learn how to convert videos to Huawei Ascend Series Smartphone compatible videos step by step to play videos or movies on Huawei Ascend Smartphone with the help of the best Huawei Ascend Smartphone Video Converter. 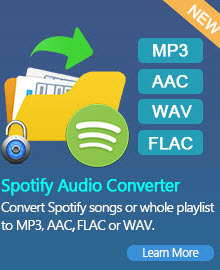 Download and install Any Video Converter Free 5. Simply click "Add or Drag File(s)" Button or "Video(s) +" Button to add video file(s). Batch video conversion and merging videos are supported. Click "Preset Output" and choose Android Phones. 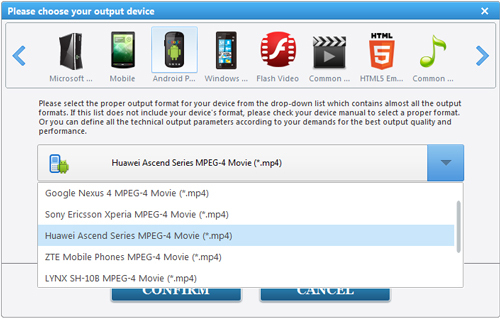 Choose "Huawei Ascend Series MPEG-4 Movie(*.mp4) from the list, then click "CONFIRM" Button to confirm. Click "Basic Option" under preview window and choose Video Option. 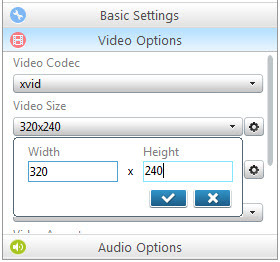 Choose correct Video Size from the download list according to the display resolution of your Huawei Smartphone. 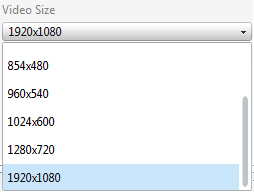 For examply, if you would like to convert video to my Huawei Ascend D2, 1920 x 1080 should be chosen from the list. For better enjoying videos on Huawei Ascend Smartphone, you can customize other video and audio options, such as Video Codec, Video Bitrate, Audio Codec, Audio Bitrate, Audio Channel, Disable Audio, etc. Click "Convert All File(s) NOW" Button to start converting videos for Huawei Ascend Smartphone. Then connect your Huawei Ascend Smartphone with computer, import output videos into the huawei ascend device and enjoy! Downloading and converting online video from YouTube, Nico, Google, MetaCafe, HowCast, Facebook, Liveleak, Veoh, Vevo, Vimeo, myvideo.de to Huawei Phones, Nexus 7, iPod, iPhone and many other PMPs is also available. Just with a few clicks and several seconds, Huawei Ascend Series Video Converter helps you to save the online video in MP4, AVI, WMV or many other video formats for your portable media devices. Click here to know How to Download YouTube Video. Huawei Ascend Smartphone Video Converter is a smart tool specially designed for users which features the functions as video converting, online video downloading, video editing, video to DVD burning and etc. You can burn video to DVD or AVCHD DVD disc with DVD menu. It supports burning video to CD-R, CD-RW, DVD-RAM, DVD+R, DVD+RW, DVD+R Dual Layer, DVD-R, DVD-RW, DVD-R Dual Layer, random access writes. Click here to know How to Burn Videos to DVD with DVD Menu. Any Video Converter Free 5, the versatile Free Huawei Ascend Smartphone Video Converter, is the wonderful video software that allows you enjoy any video in your Huawei Ascend Phones. You can just simply click the following link to download the Huawei Ascend Smartphone Video Converter.